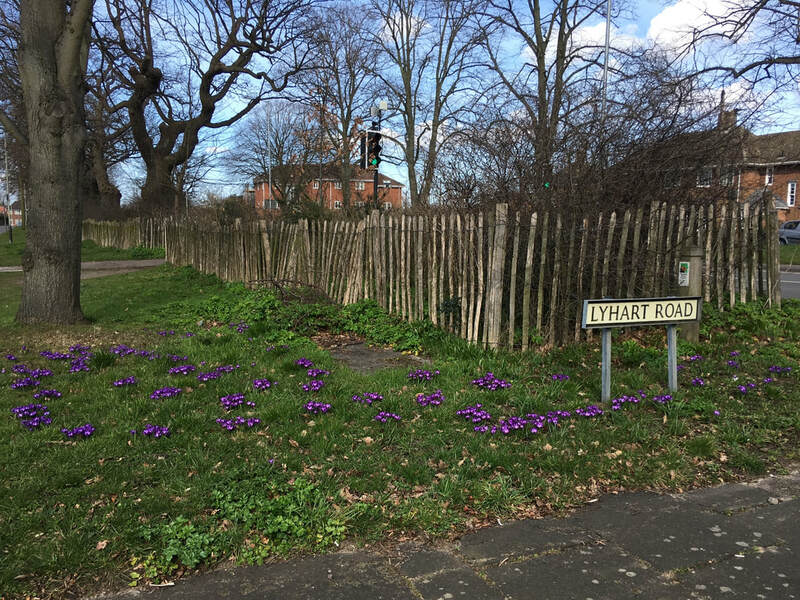 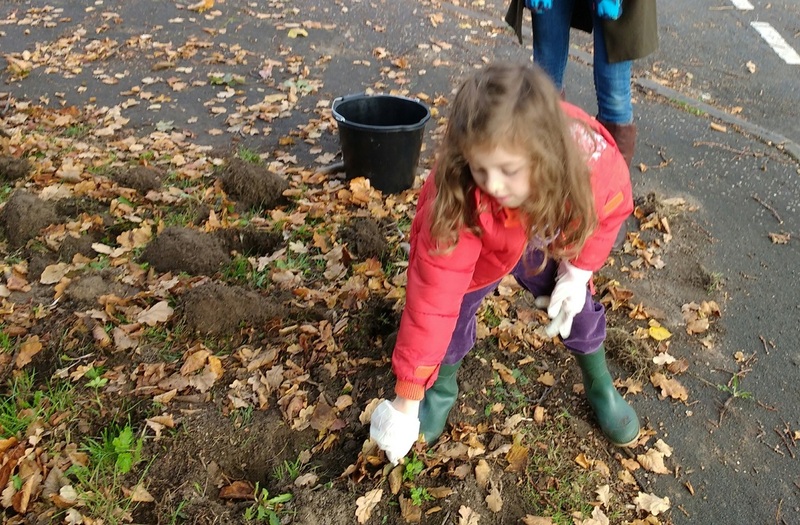 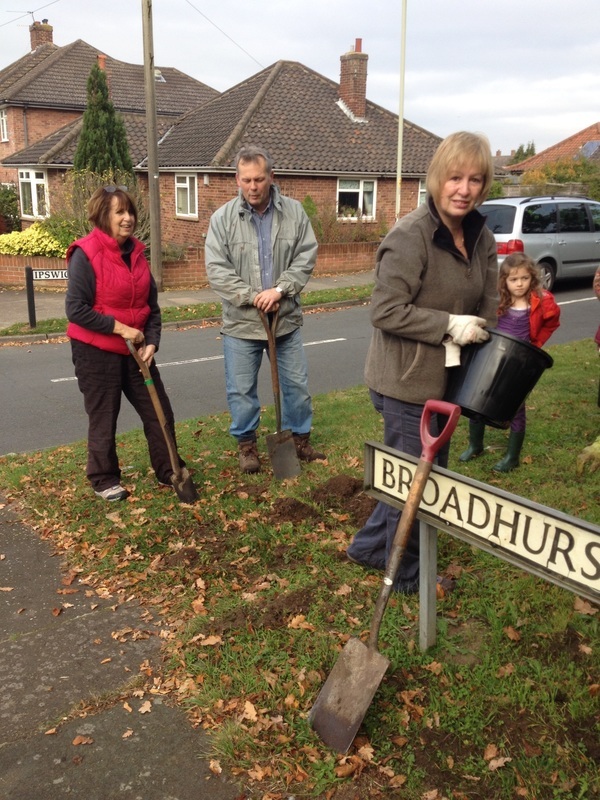 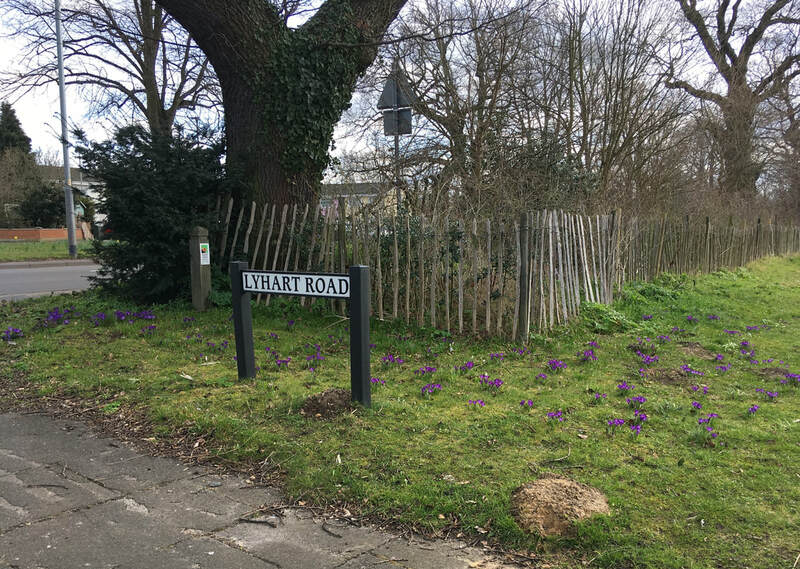 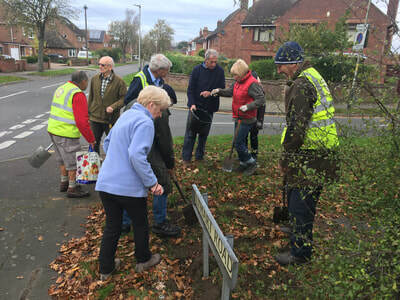 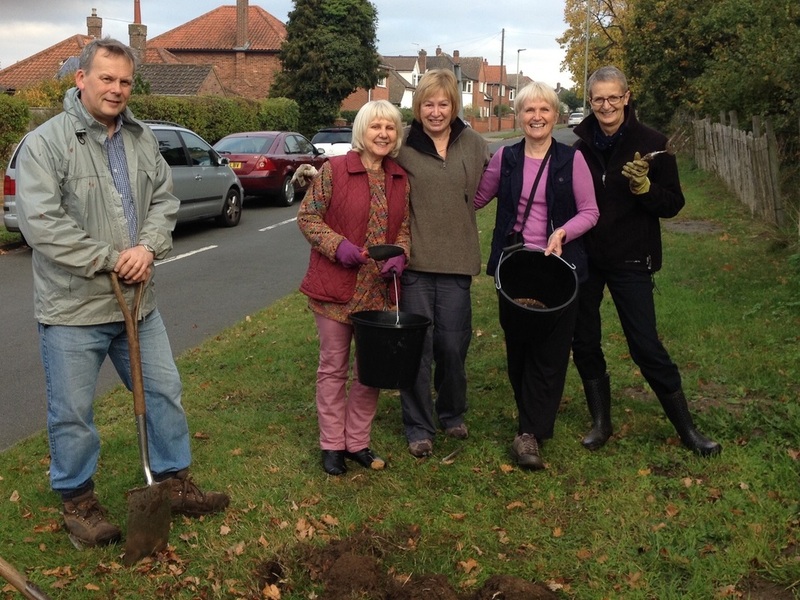 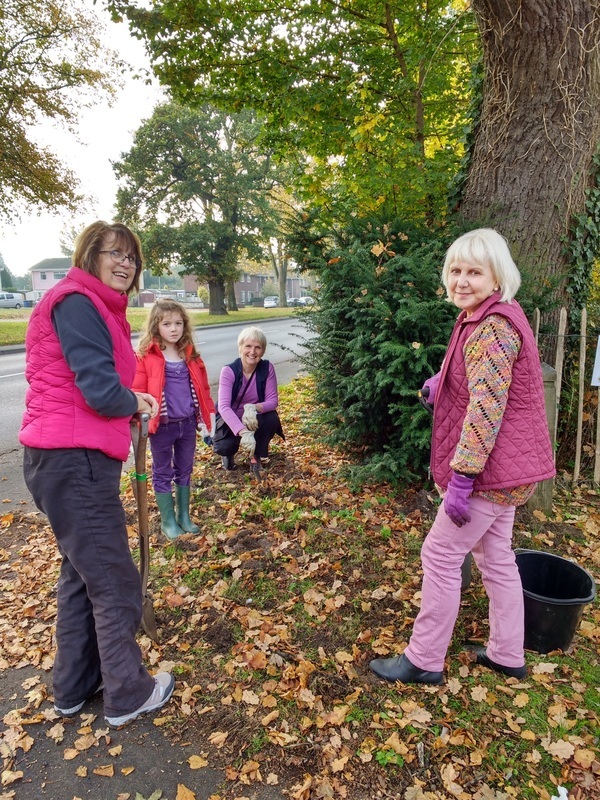 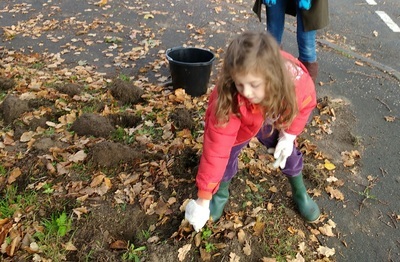 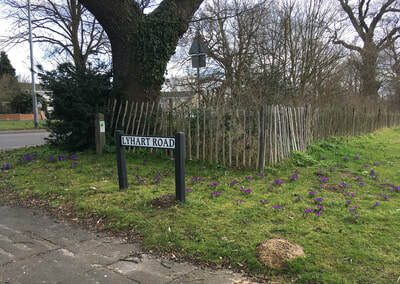 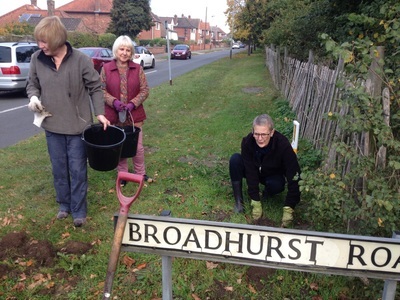 Saturday 28th October: In conjunction with The Rotary Club of Norwich, we planted a further 5,000 bulbs on the corner of Lyhart and Ipswich Road and Broadhurst and Ipswich Road. 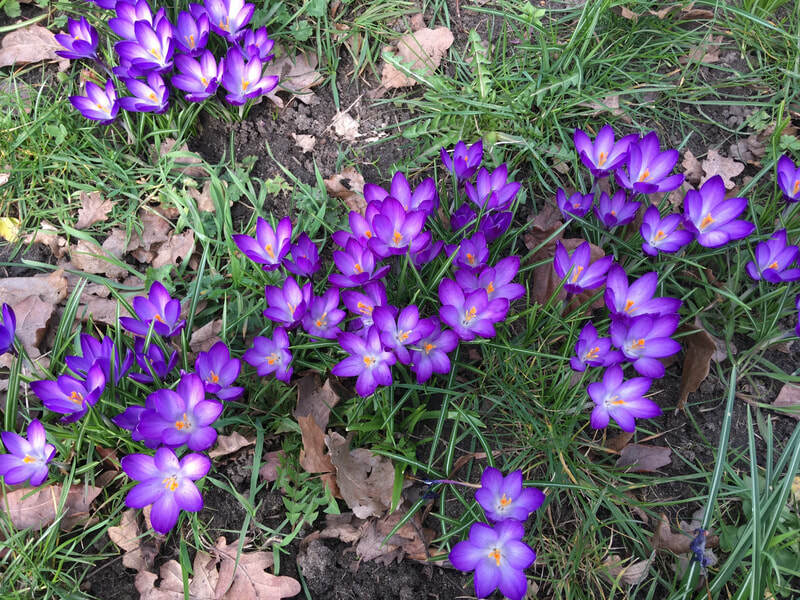 The bulbs are Ruby Giant and should produce a beautiful display in February/March. Well done to resident Kathleen Rowlands and Keith Tovey from the Rotary Club of Norwich for organising the planting session. 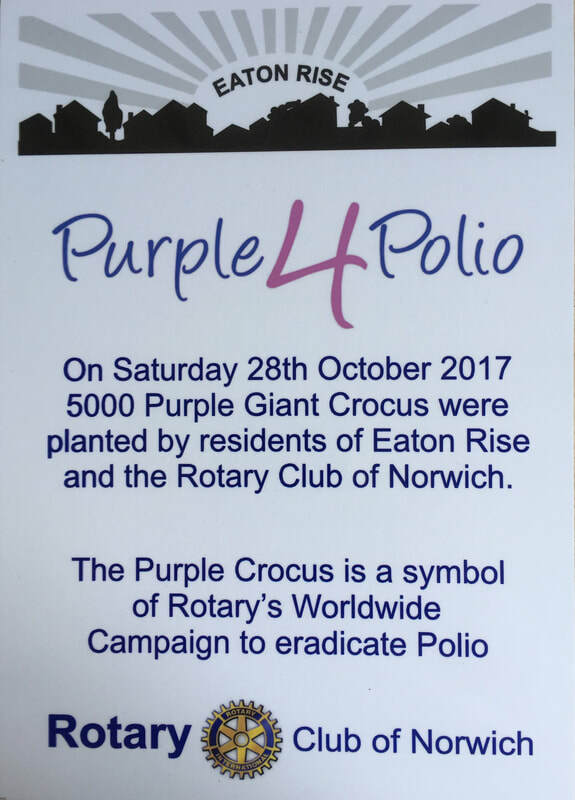 Details of the Purple4Polio campaign can be found here. 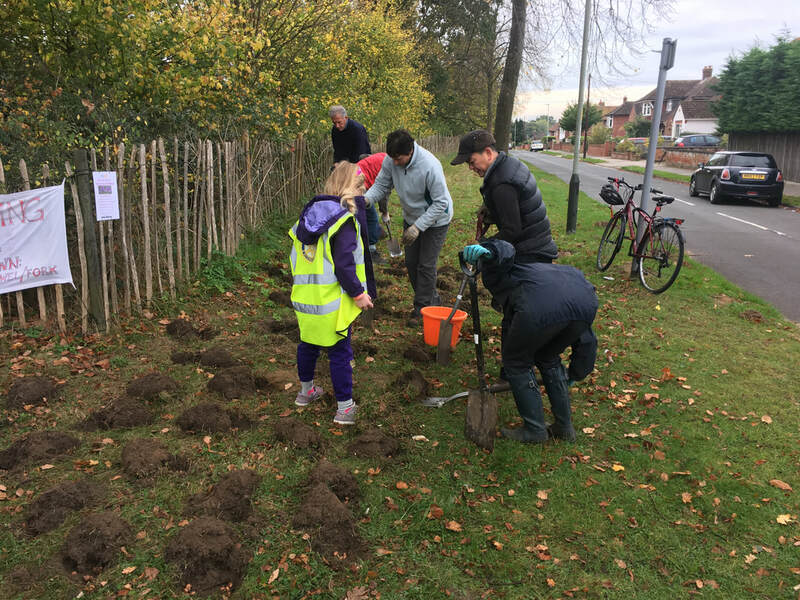 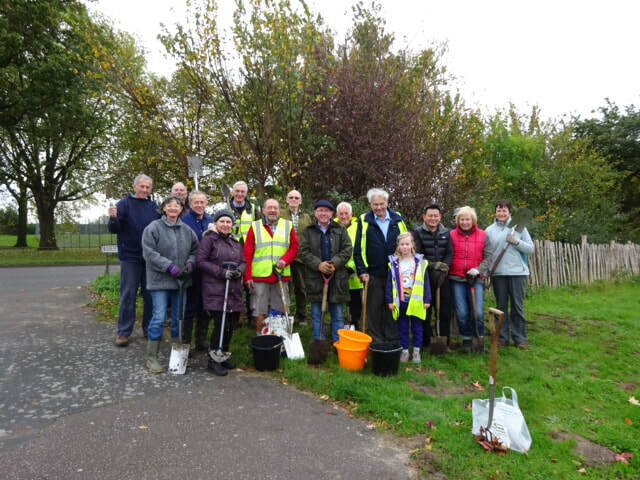 On Saturday 29th October 2016, 9 volunteers set out to plant 2,000 purple crocus bulbs in the verges and green spaces of Eaton Rise. 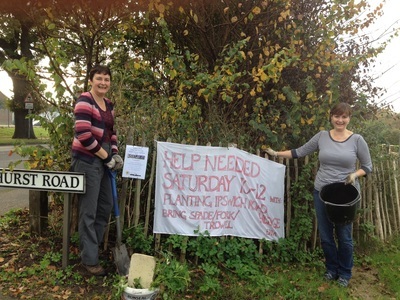 Amazingly, they got them all planted in 25 minutes. 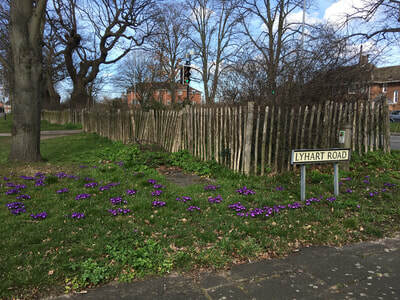 We now look forward to seeing the fruits of our efforts in the spring and hope that everyone enjoys the splash of colour.